Born of a Spanish mother and English father in London in 1910, Enriqueta Harris studied Art History in the British capital and earned a doctorate in 1934 with a thesis on The Followers of Francisco de Goya, a painter to whom she later devoted a brief but thorough monograph. Linked to the group of eminent scholars and humanists involved with the Warburg Institute in London before the Second World War, she was curator of the teaching and research centre’s famous photographic archive between 1949 and 1952 and again from 1956 until 1970. Following her early writings on the influence of Caravaggio in Spain and iconographic problems in such works as El Greco’s Purification of the Temple, she wrote essential studies on the history of the taste for Spanish art in Great Britain. But the main focus of her extensive research work was always Velázquez, on whose life and work she made many critical and documentary contributions culminating in her indispensable monograph which was first published in English in 1982 and later in Spanish in 1991. 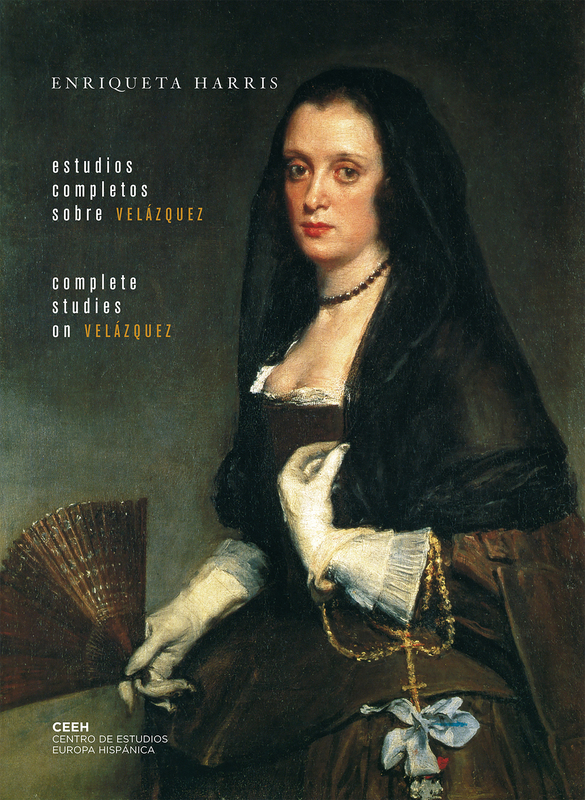 This book draws together for the first time all the dispersed writings on Velázquez published by Enriqueta Harris in English and Spanish from 1950 onwards: articles in specialist journals, essays for exhibition catalogues on the artist and reviews of books and exhibitions on Velázquez. A necessary complement to her classic book on the artist, these 40 texts trace a whole lifetime devoted to scholarship and marked by discoveries that have greatly changed our knowledge of Velázquez today.